City Ballet of Cleveland in 'Flower Festival'. Photo by Lisa Gangi. As we welcome a new year, there are times to set goals and times to celebrate goals that we have met. 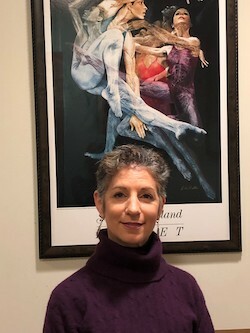 There is nothing more fulfilling than celebrating an anniversary, and for pre-professional company City Ballet of Cleveland (CBC), it is certainly a year of celebration. With years of building, molding and fine-tuning over time, CBC is leaping into its 10th season, and, so far, it has been a season of growth and continuous impact in the community. This journey of success has been made possible by Artistic and Executive Director Courtney Laves-Mearini. City Ballet of Cleveland guest artists Diana Yohe and Joseph Parr in ‘Flower Festival’. Photo by Lisa Gangi. Mearini began CBC in 2009. To this day, the company has served as a space for dance students to gain performance opportunities, in addition to helping foster various life skills that are useful in the professional world. Here, Mearini talks to Dance Informa about the journey that CBC has taken over the years and what this special season has offered thus far. Although CBC is full of opportunities for dancers to gain knowledge and further advance their artistry, one thing that stands out most is the company’s mission to give back to the community through outreach. As a non-profit organization, financial funding has been a saving grace for CBC, along with grants such as the Ohio Arts Council Grant. CBC offers the opportunities for its members to tour area schools, nursing homes and the Cleveland Clinic to perform and reach families and students who are not usually exposed to the arts. 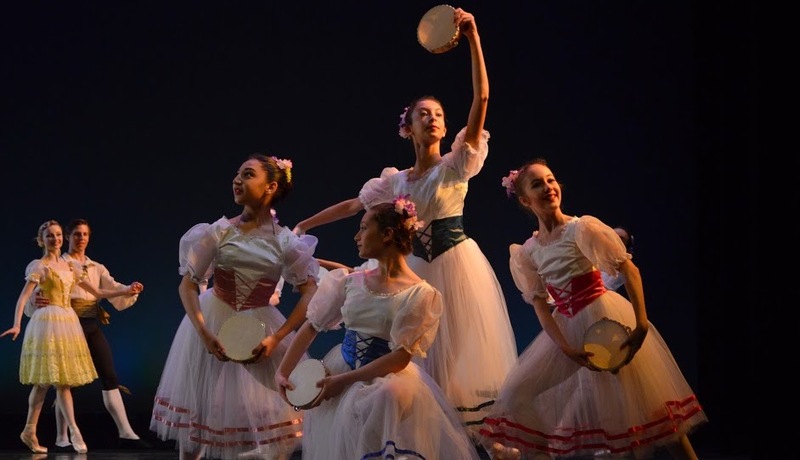 In addition to the community outreach, CBC has taken pride in producing new productions such as La Sylphide and Giselle for the dancers to experience, while adding a new production to line up every few years. Mearini goes on to explain how creating these new productions fosters growth and artistry in each student. 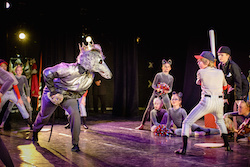 City Ballet of Cleveland in ‘Uniquely Cleveland Nutcracker’. Photo by Michael Young. There are many great aspects of watching a dance company grow and flourish as a director, but there is no denying the direct impact that quality training and encouragement can have on the students as well. Whether they have been a part of the company for a few years or most of their dance career, one common denominator is the impact that CBC has on its dancers. 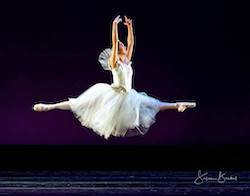 City Ballet of Cleveland dancer Adrienne Chan in ‘Giselle’. Photo by Susan Bestul. For Mearini, watching the comradery of these dancers and many others who move through the company is something that cannot be put into words, but the sisterhood that develops over time is undeniable. The professionalism, integrity, technique and consistency are just a few things that Mearini credits for CBC’s success and impact on the community over the years. Now, in its 10th season, the vision is forward-moving and gaining momentum. For more information on City Ballet of Cleveland, visit cityballetofcleveland.org.